Here’s my application to be a resort reporter. Why would I be ideal? Because I am a reporter! Well, I’m a 23-year-old web editor living in Christchurch, New Zealand, but I worked as a journalist for 3 1/2 years before I got this job, which I’ve been doing for just over a year. I love travelling and I love writing – so this experience would be a-ma-zing. My favourite WorldMark holiday would be a trip I took to Fiji in 2008, staying on Denarau Island. It was only a short visit back to the country I grew up in, but it was the most memorable because it’s where my partner and I got together. We travelled to the island nation as friends and returned to Christchurch as a couple … must have been all those cocktails by the pool! 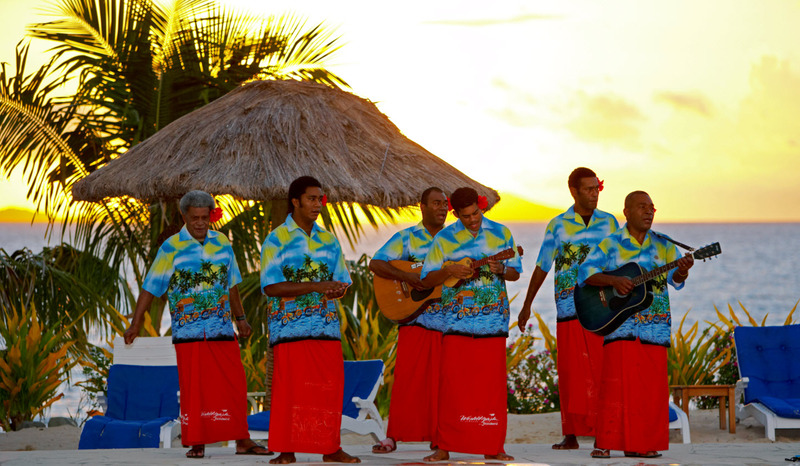 We had a fantastic time in Fiji – it was the staff, the food, our room and the weather that made it a blast. I remember spending ages in the pool and spa, hanging out in the games room, having drinks on our balcony, getting a massage … It was bliss. Since then we have also enjoyed WorldMark holidays in Sydney and the Gold Coast, and I hope this year we can add Port Douglas to our growing list. Words by Katarina – Photo WorldMarkSP.